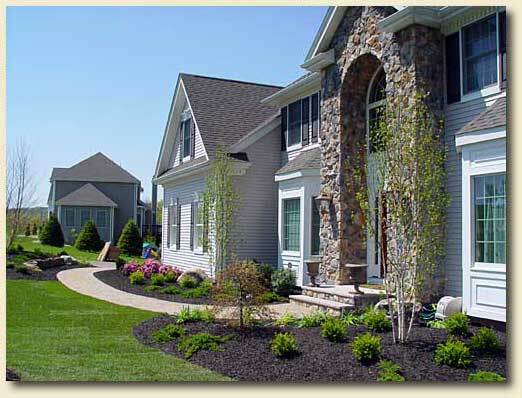 Hello, my name is Charles Price and I am the owner of Corner by Corner Landscapes of Phillipsburg, New Jersey. With more than 15 years in business, Corner by Corner Landscapes specializes in custom patios, hardscaping and landscaping projects for every budget. I consider myself a craftsman who takes pride in a different approach to old-fashioned business values. At Corner by Corner, we partner with you to create a custom outdoor living space that suits both your needs and your budget. Whether you are interested in a patio area for entertaining or relaxing, privacy landscaping, or just a fresh, new and clean look to your existing landscape, Corner by Corner can design and install something special and unique just for you. Thanks for stopping by our home on the Web. We appreciate your consideration and look forward to hearing from you soon. Please take a moment to look through our website or click on any of the links below to view examples and pictures of our work. Please email or call us (1-866-54PATIO) if you have any questions or need a quote. Click any stop sign to view our photo galleries/videos.